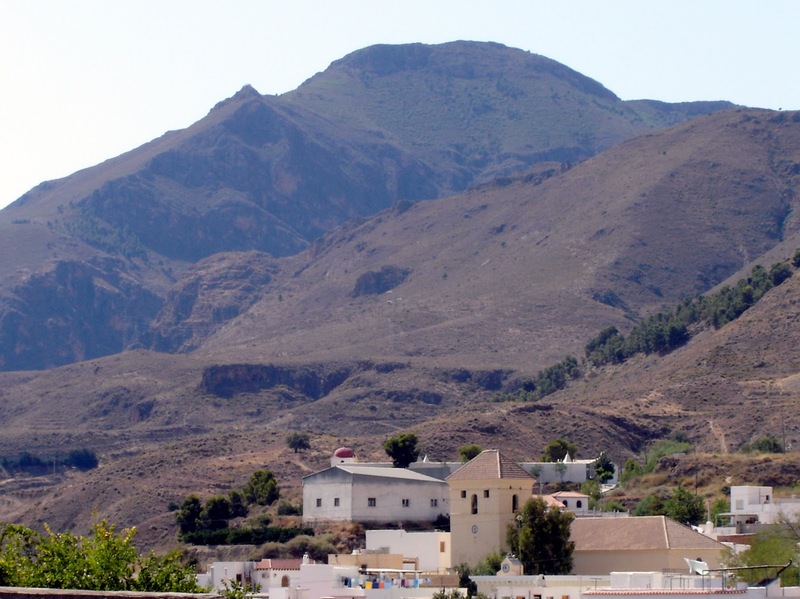 At the foot of the Sierra de Gádor lies the region of the Poniente Almeriense (Western Almería), traditionally called the Campo de Dalias which, in my opinion, is by far the least attractive part of the diverse region of Almería. Author Gerald Brenan didn’t like it either – “…a depressing sight met my eye. 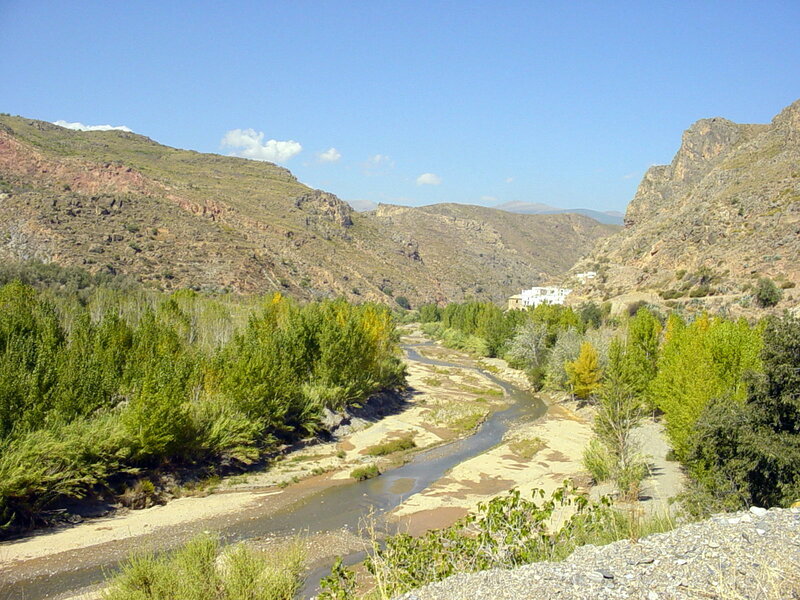 For fifteen miles the road ran in a perfectly straight line across a stony desert…” was part of his description of the Campo de Dalías in his book “South to Granada”. Nowadays the stony desert is replaced by an ocean of plastic, the ubiquitous invernaderos. 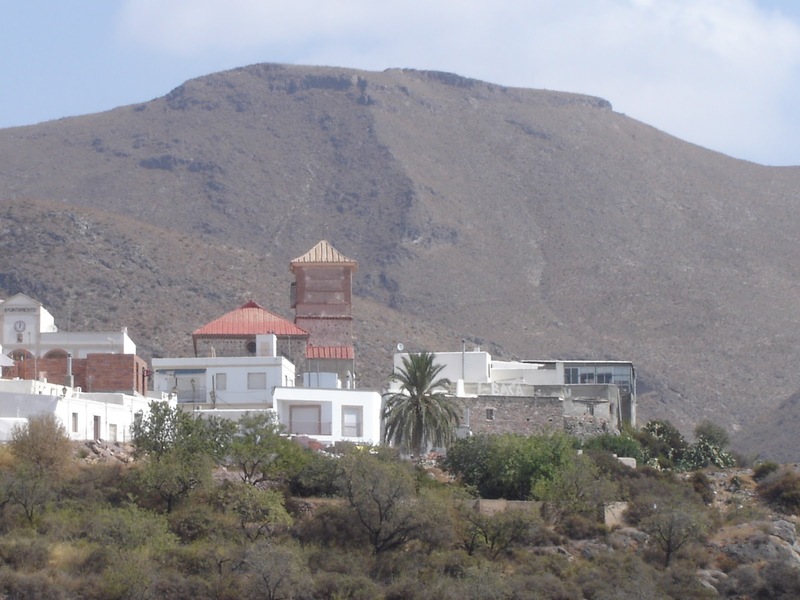 These greenhouses may have allowed the province of Almería to become Europe’s market garden but they sure look ugly! 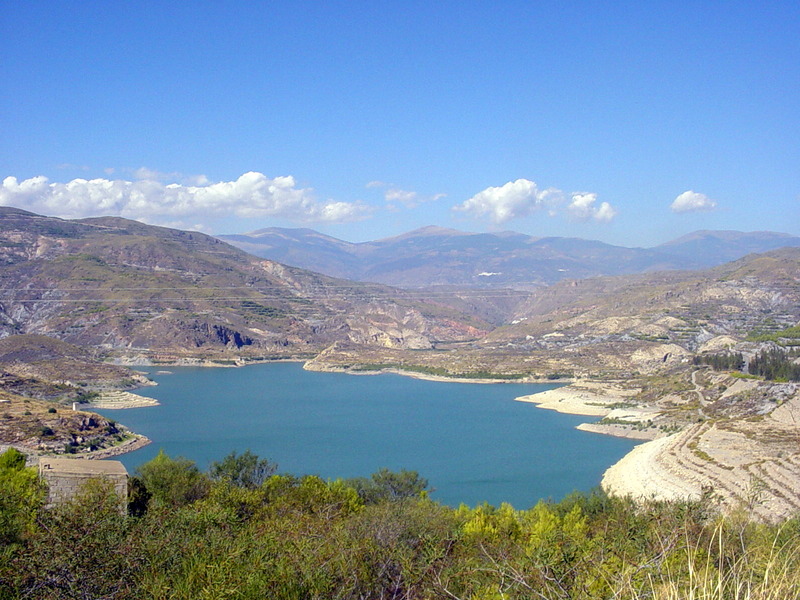 This entry was posted in Alpujarras, Andalusia, Photography, Spain, travel and tagged Almería, Almería province, Alpujarras, Andalucía, Andalusia, Bovington, España, mountains, photo, photographs, photos, Robert Bovington, Sierra de Gádor, Spain. Bookmark the permalink.